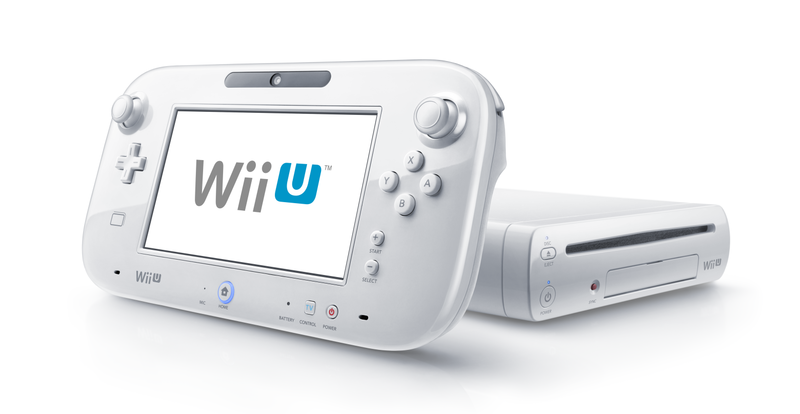 Below you will find pages that utilize the taxonomy term “wii u”. 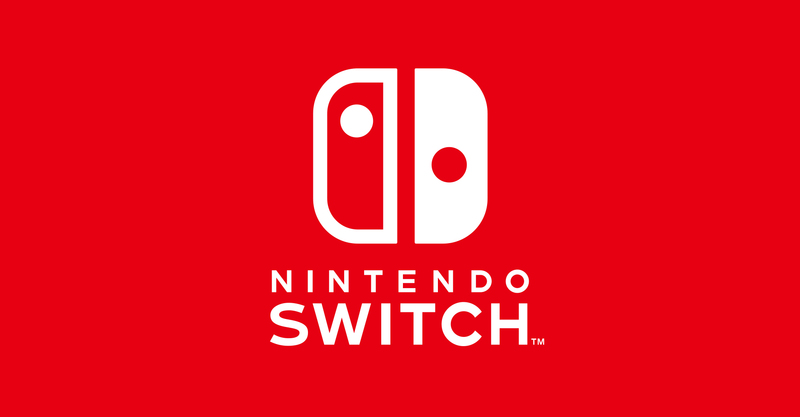 After reading Dear Nintendo…, a friend today asked me “How do you feel about the Switch?” Well, let's go down the list. Nintendo Account I can log into my account online, yes. Apparently, Nintendo Network ID is simply an OAuth provider for the rest of the Nintendo website. But you can also have a standalone Nintendo.com login. I deal with this stuff every day, and I still get confused on Nintendo’s website. I have a Switch, a Wii U, the original 3DS, the original 3DS XL, and now the new clamshell 2DS XL. I’ve been a life-long Nintendo console owner. I have the NES, SNES, N64, GameCube, Wii and Wii U. I’ve also owned the GameBoy Advance, GameBoy Advance SP, multiple Nintendo DS lites, and a regular and XL-sized 3DS. I have invested so much time and energy into your products over the years that I feel a certain qualification to be able to talk about them as an expert-level consumer. This was originally posted to Facebook Notes. Let’s go back to the GameCube With the GameCube, you very nearly achieved perfection.